We inspire your participants to lead and deliver. We would love to talk with you about your upcoming event. Our success in delivering results often depends on how effectively we collaborate. Yet getting a team of people to truly work in partnership—let alone be self-organizing—can be a daunting challenge. We’re left with the tension: we need our teams to be high performing yet teams are made up of people with varying degrees of knowledge, skills, and commitment. We need our teams focused on delivering a goal, but sometimes egos, personalities, and agendas get in the way. 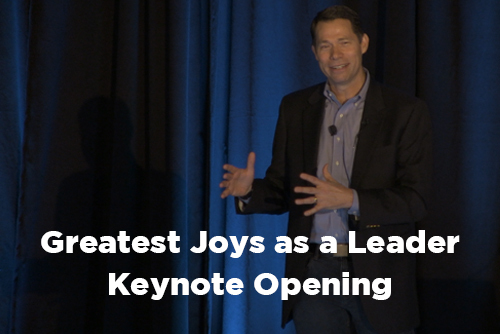 In this highly interactive keynote, Andy Kaufman asks you to think back to one of the best teams you’ve been a part of in your career thus far. What made it so exceptional? Andy also shares a model that helps you diagnose what’s going well with your team and factors holding back team effectiveness. 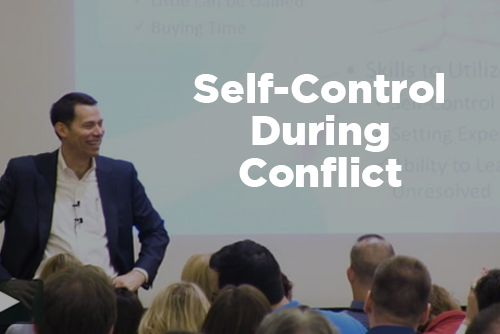 How does your team deal with conflict? Do you see gaps in levels of commitment and trust? Are you looking to better motivate and engage your team? 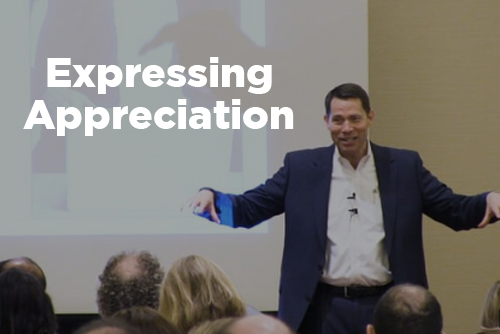 In this keynote, Andy shares practical ideas to help your team move forward in its ability to deliver successful results. 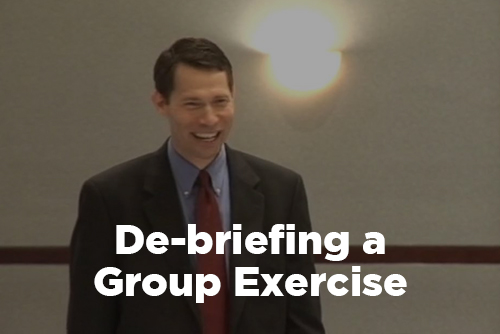 NOTE: In the 90-minute version, you can include our interactive element called The Spy Game, which drives home important lessons about team interactions in a fun way. Project managers and leaders know that communication is vital to our success in business. You can improve (or aggravate) almost every situation in business and life by how you communicate. The well-crafted message can make the difference between getting sign-off or creating more resistance. It can help us influence despite limited authority or create more obstacles to delivery. One of the most consistent concerns expressed to us by professionals and teams around the world is this: We don’t have enough time! The stress of having too much to do and not enough time to do it is overwhelming. 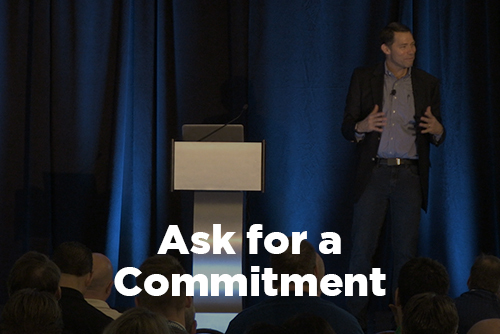 In this interactive keynote, Andy Kaufman shares practical lessons to help you get a better handle on what it takes to more successfully manage your time and commitments. Topics include understanding the role of taking care of yourself (including getting more sleep and exercise), factors that drive procrastination (and strategies to overcome them that will help you manage your time and projects), ways to say No without saying "No", and strategies to manage interruptions. Andy shares specific strategies to help you get more control over your time with less things falling through the cracks, allowing you to focus on the most important priorities. You will leave with a helpful list of books and other resources to continue the learning after the session. As leaders of teams and projects, we regularly face choices and decisions that have downstream consequences. Do you want to be able to make better decisions in your personal or professional life? Do you want to help your team members make better choices when it comes to decisions on their projects? Or are you simply curious about how and why people make certain choices? You and your team have important decisions that need to be made. 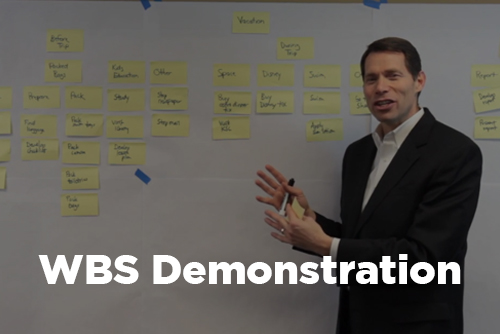 No technique can guarantee great decisions every time, but you will leave this session with practical ideas and tools to make better choices for you, your team, and your projects. One stakeholder says Zig. The other says Zag. No compromise in sight, but the project deadline looms closer on the horizon. The rock and the hard place—welcome to the world of managing people and projects! If it wasn’t for people, our jobs would be much easier, or so it seems at times! It’s critical for aspiring leaders to learn how to negotiate conflict. Whether we like it or not, we can count on it: any time people are involved, and given enough time, there will be conflict. 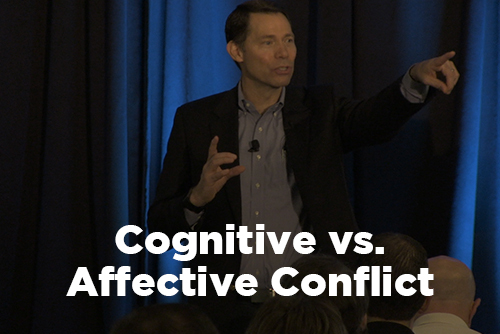 This keynote helps your participants learn to deal more effectively with conflict. 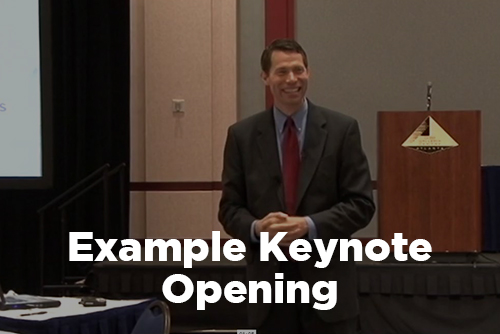 It's easy to discount and even parody the lessons from Dale Carnegie’s work. 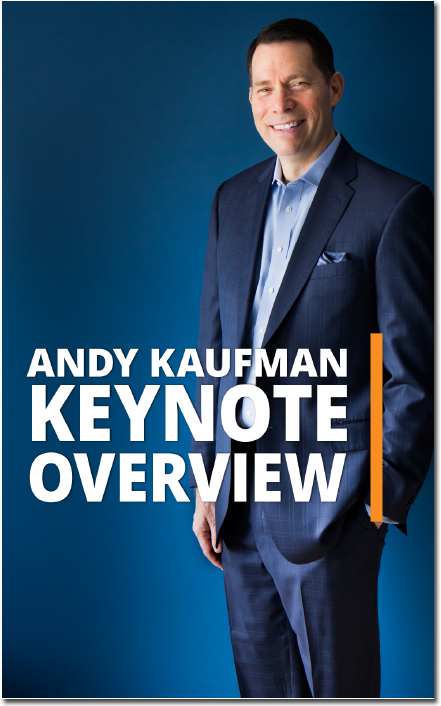 Yet Andy Kaufman shows how your success in delivering projects might just depend on your application of Carnegie's principles. 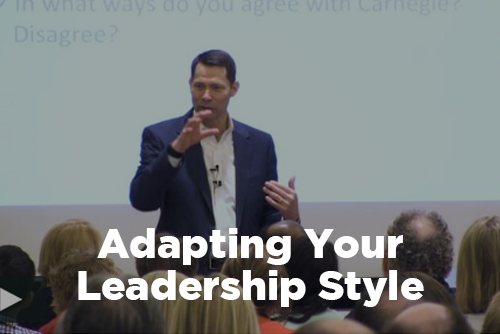 Participants of this keynote learn practical insights on topics such as how to handle challenging stakeholders, deliver difficult news, and even get those people in other departments to listen to you! Bring this insightful and entertaining look at Dale Carnegie’s timeless classic to your organization.